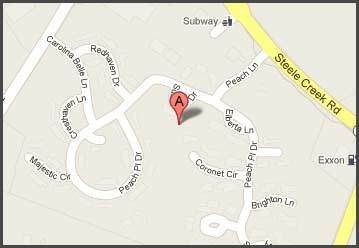 Discover Fort Mill’s most trusted and personalized family dental care center. 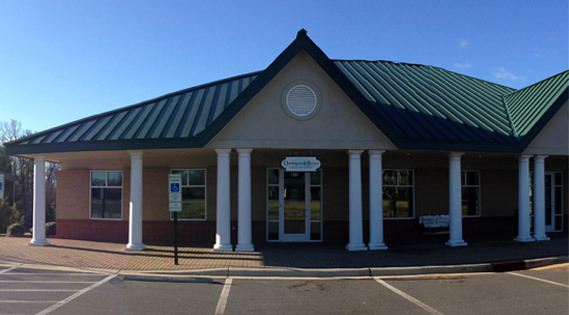 Dominguez & Rucker Family Dentistry, of Fort Mill, SC, is known for its comprehensive general and cosmetic dentistry and patient convenience. Call us at 803.547.1888 or use our easy online Request an Appointment form to schedule your consultation. Se habla español!